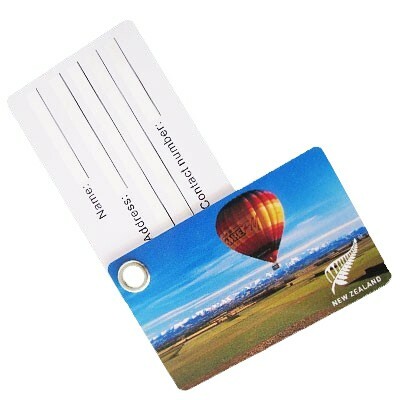 With two printable sides with a writable zone on the back you can't go wrong with this luggage tag. 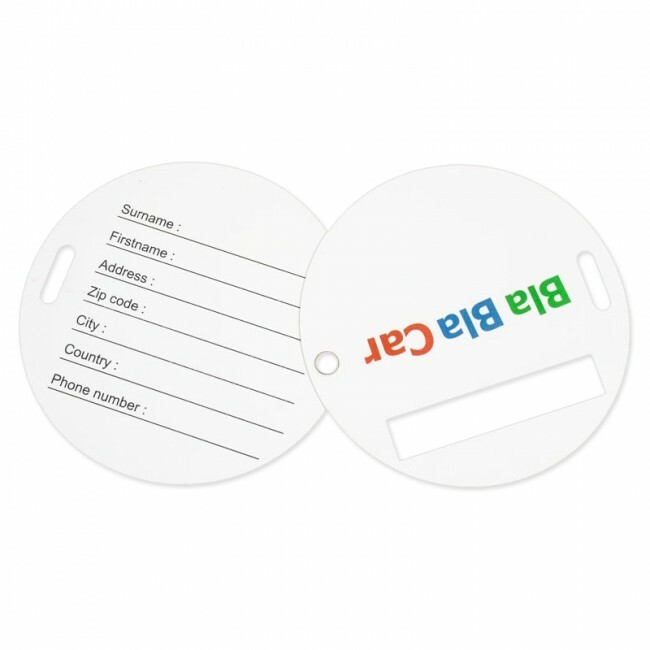 We have the ability to manufacture these luggage tags to any custom shapes or size you require with the added bonus of keyrings and key loops. Our printing method enables full color photographic recreation including complicated gradients and any branding details! 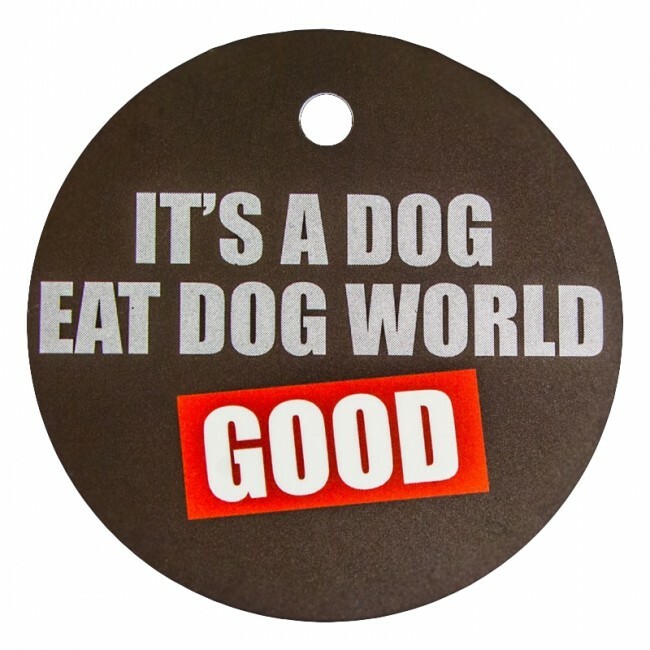 Luggage tags are extremely useful for anybody. 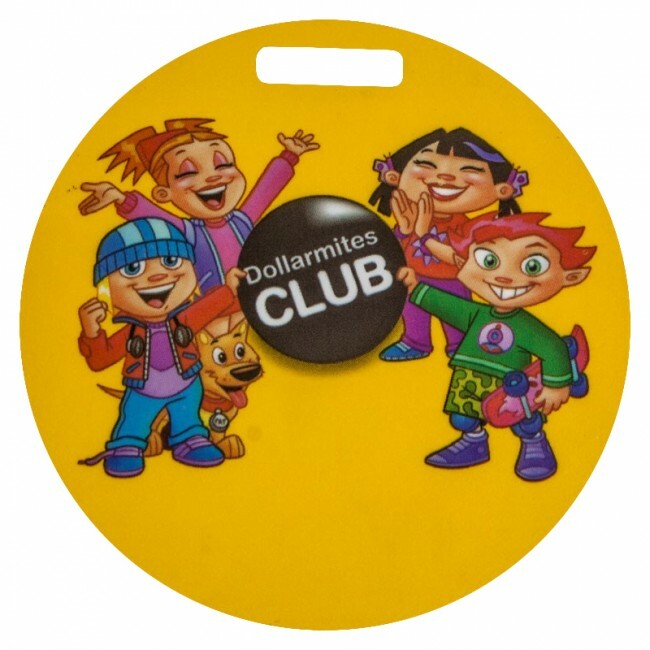 It therefore makes a lot of sense for a business owner to go in for custom luggage tags which can also carry his brand message to a larger marketplace. 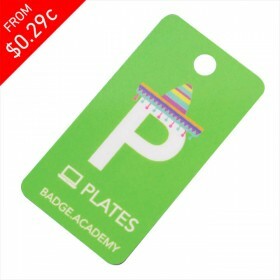 Luggage tags are primarily meant to help people identify their luggage when they are travelling. They can also be used to make a fashion statement. Therefore, the ‘one size fits all’ approach may not really work. • The immense number of options of printable messages. 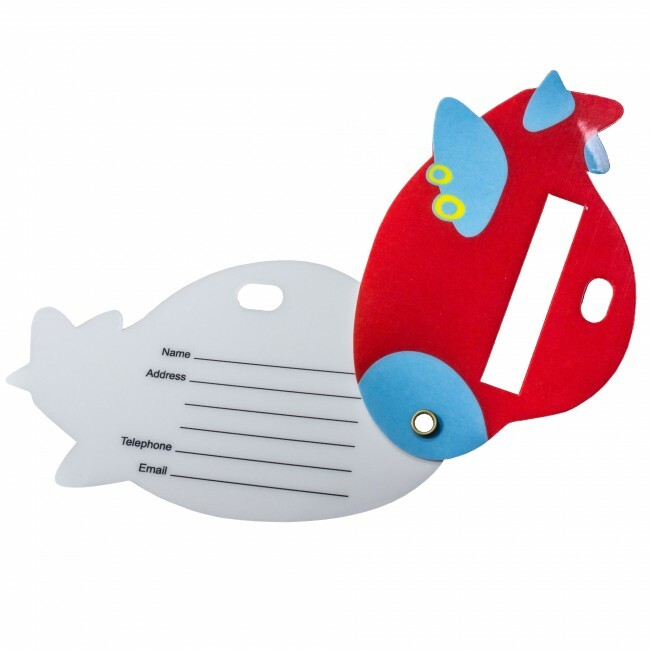 • The ability to give the individual a little space in which he or she can write personal details. 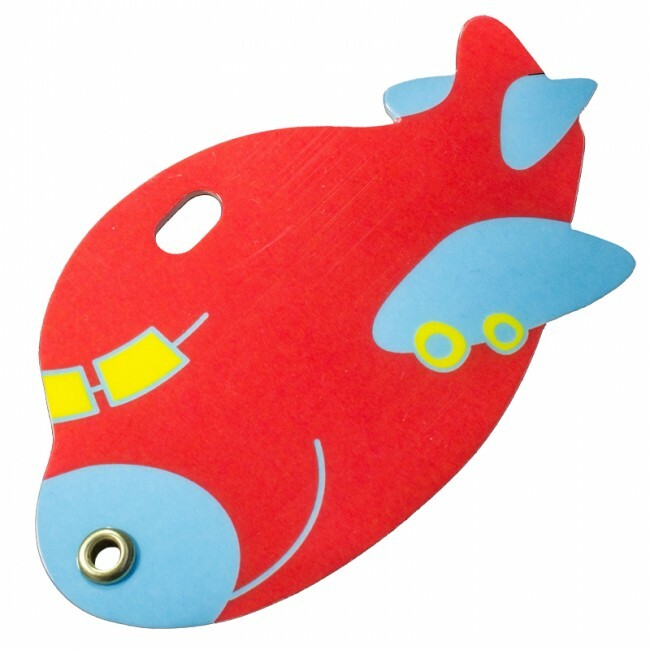 • Interesting shapes which will appeal to children and adults. 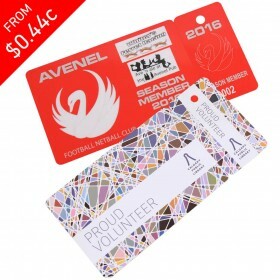 • Loads of printing options that give a business owner complete flexibility and creativity when it comes to brand promotion. • The possibility of photographic recreation of a particular component of your organization of brand. 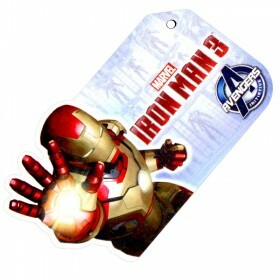 • The right size of the luggage tag. 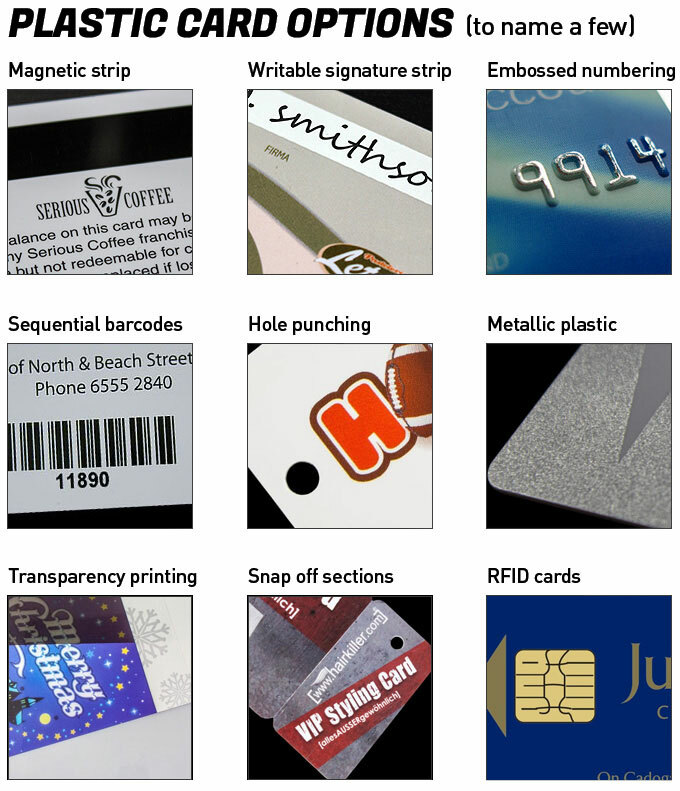 • Adding additional features such as key rings or key loops and so on. 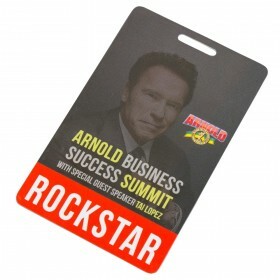 • Putting personalized messages that will get associated with your company or even a product that you are promoting. 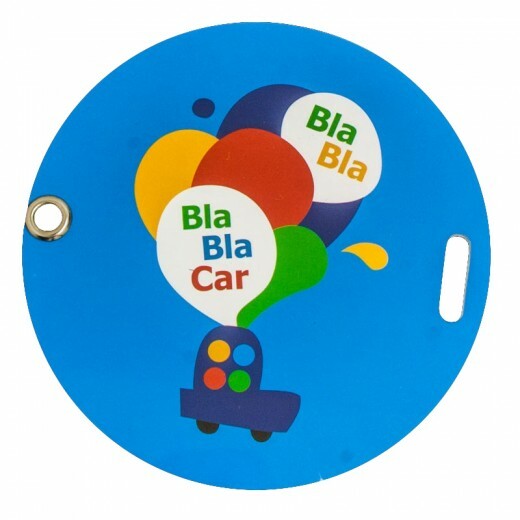 It may be useful for you to go in for very unique and colorful luggage tags because one of its applications will be for easy identification, especially when an individual is traveling.